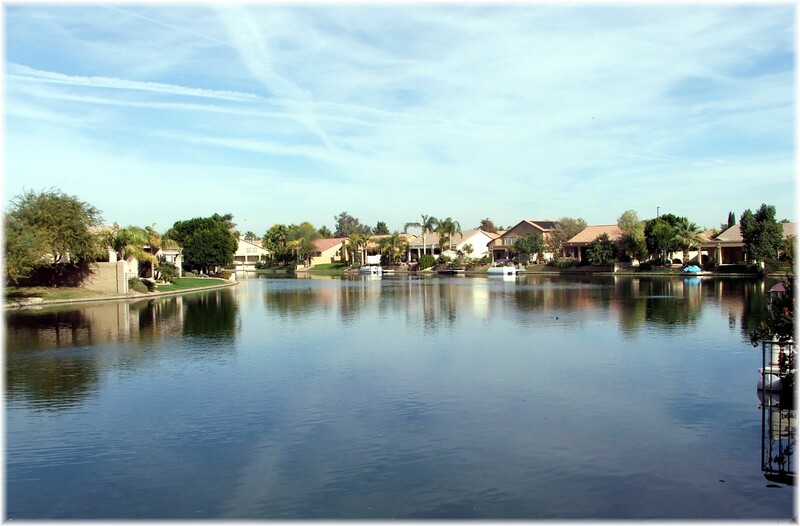 New Chandler lake community-The Waters at Ocotillo opens Dec 2012. 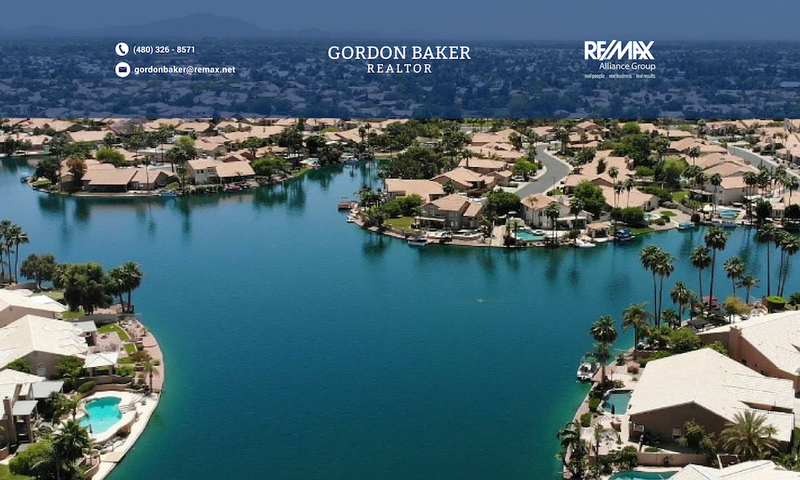 In contrast to seeking out large land parcels to develop in outlying areas of the valley, Pulte has chosen to build this lake community on 28 acres in Chandler near many Chandler high tech semiconductor companies and close to the 101 & 202 freeways. There will be a total of 96 new homes, 44 of which will be waterfront homes. 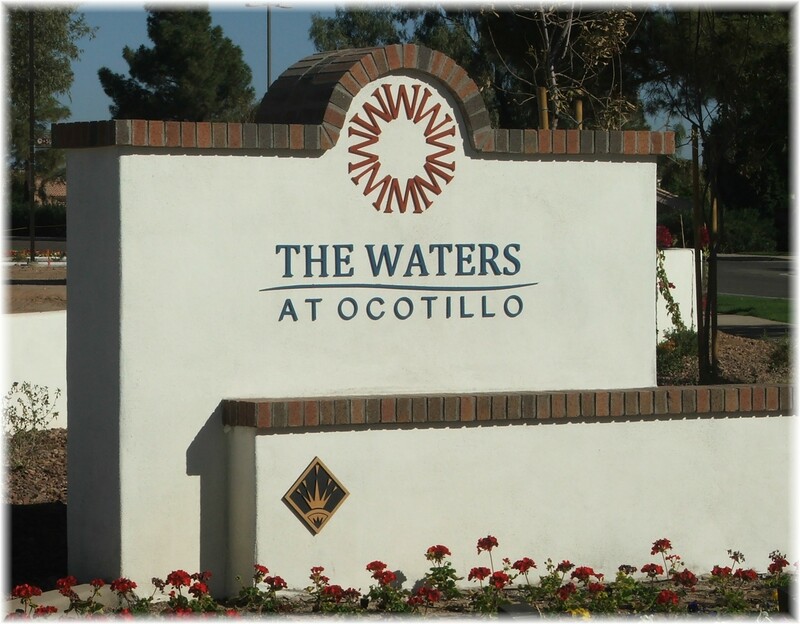 The Waters at Ocotillo will be part of the 2,700 acre Ocotillo master planned development which was established in 1983. The lot sizes will vary in size from 5,900 sq.ft. – 15,000 sq.ft. There will be two different Pulte series that will be built, the 4000 and 5500 series.